THE SIX SIXES BALL MYSTERY???? Norfolk cricket lovers with a particular interest in the history of the game will be in for a treat if they attend an event being held in Norwich on Thursday 23rd October 2014. The author of a book investigating the controversial sale of a ball which was supposedly hit for an historic six sixes by West Indian legend Garry Sobers in Swansea in 1968 will be speaking at a meeting of the Norfolk Cricket Society at the George Hotel. The Duke & Son ball was sold for a world record £26,400 by Christie’s in 2006 but in Howzat? The Six Sixes Ball Mystery, freelance broadcaster and journalist Grahame Lloyd proves that it wasn’t the one bowled to Sobers by Glamorgan’s Malcolm Nash at St Helen’s because it was the wrong make. The actual ball used in the over was manufactured by Stuart Surridge and BBC TV footage confirms Nash’s assertion that it was the only one he bowled – not the last of three as claimed by Christie’s – during the Glamorgan versus Nottinghamshire county championship match. After the Duke ball was withdrawn from a sporting memorabilia auction in 2012 by Bonhams in Chester because of what they described as Lloyd’s “compelling and conclusive” evidence, Lloyd launched his 18-month investigation, Operation Howzat?, which tracked the ball from Swansea to Nottingham to London and finally to India. “I unequivocally support Malcolm Nash’s contention that the ball isn’t genuine,” says Lloyd. “I’ve tried to uncover the truth about its sale by Christie’s but with half the people involved refusing to discuss it, my search hasn’t been easy. I think it’s best to leave it to the readers of the book to make up their own minds about the controversy. Howzat? The Six Sixes Ball Mystery features extensive interviews with Sobers, Nash and Jose Miller, the former secretary of the Nottinghamshire Supporters’ Association, who sold the ball at Christie’s in 2006. It was nominated for the 2014 MCC/Cricket Society Book of the Year award and has been described as “a terrifically dotty whodunnit, driven by one man’s relentless, borderline- psychotic quest for answers” (Wisden), “the most original cricket book that has been published in years” (cricketweb.net), “a cracking read and unhesitatingly recommended” (Cricket Society), “the product of diligent and disciplined investigative journalism…a compelling read” (Association of Cricket Statisticians and Historians) and “a skilfully crafted and highly absorbing book…a triumph” (Backspin magazine). 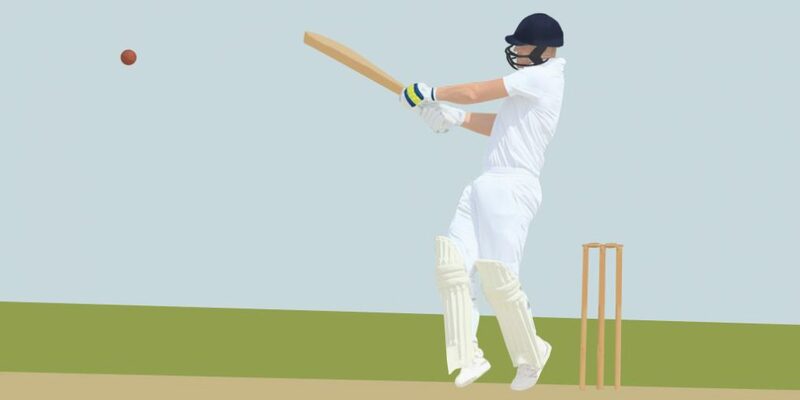 Grahame Lloyd’s illustrated talk to members of the Norfolk Cricket Society takes place at the George Hotel in Arlington Lane, off Newmarket Road in Norwich at 7.45pm on Thursday 23rd October 2014. All are welcome and admission costs £4 for non-members. Howzat? 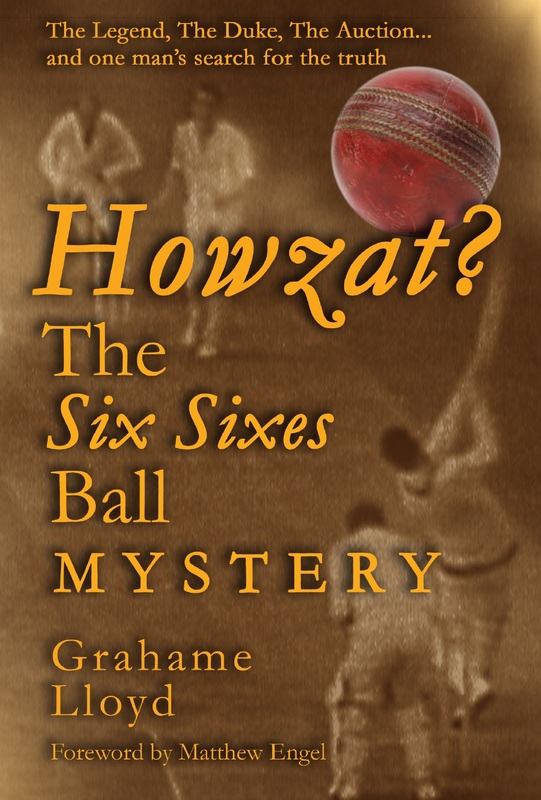 The Six Sixes Ball Mystery by Grahame Lloyd (foreword by Matthew Engel, former editor of Wisden) is published by Celluloid Ltd. Signed copies can be obtained for £14.99 from the author at grahameatcelluloid@btinternet.com or on 01522 – 542555 or 07980 – 541899.